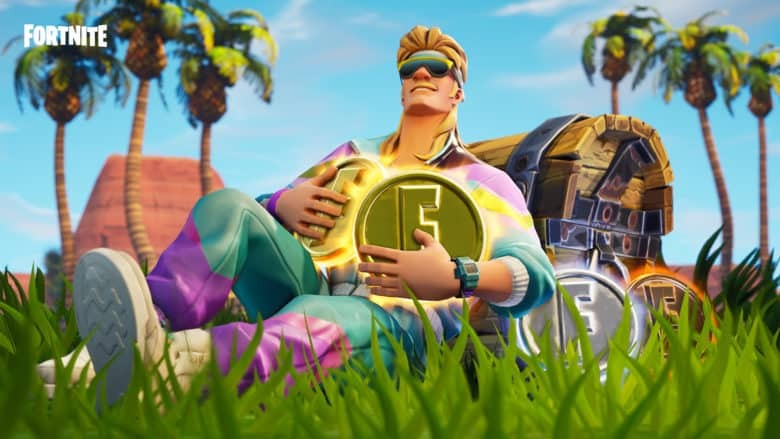 Fortnite isn’t going anywhere yet. 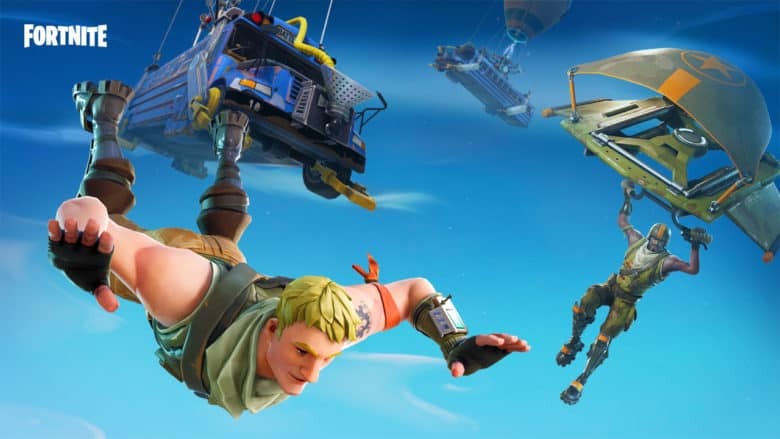 This week’s Fortnite Battle Royale update has landed — and it’s a big one! Players can explore the new Tomato Temple area and take advantage of the Rift-To-Go to escape tricky situations. Epic Games has also added a brand new game mode called Score Royale, and made big improvements. Here’s everything you can expect from the version 5.30 update.